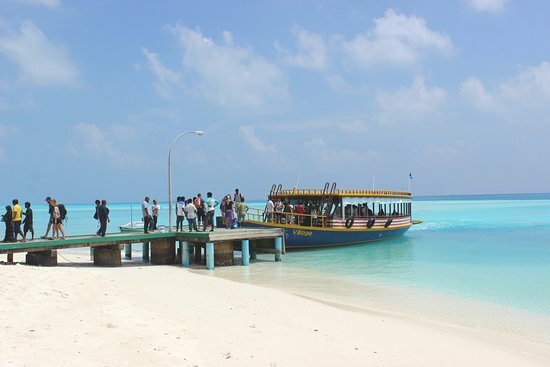 Would you like us to assist you with your transfer to Fulidhoo? Don’t worry we provide airport handling service. Just email us with details of your flight details and preferred transfer option. We arrange our charming representative to be in the airport to receive you and help you with directions.